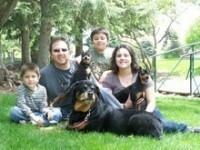 We are Vince and Barbara Calcagno .We are discriminating breeders for discriminating clients. 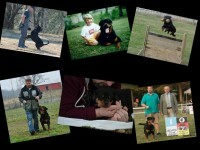 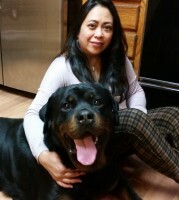 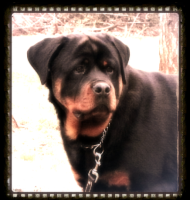 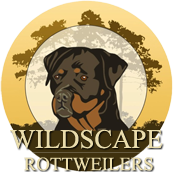 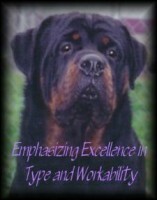 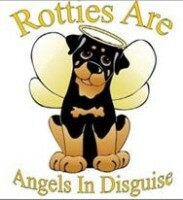 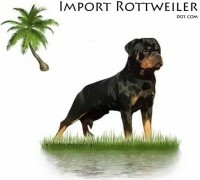 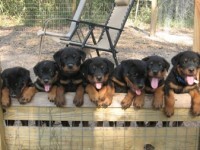 We have enjoyed the company of Rottweilers for over 30 years. 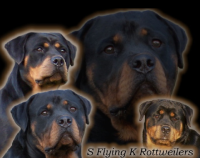 Our Rottweilers have proven themselves to be loving and loyal family members as well as wonderful members of the community.